All-inclusive package - no hidden costs! 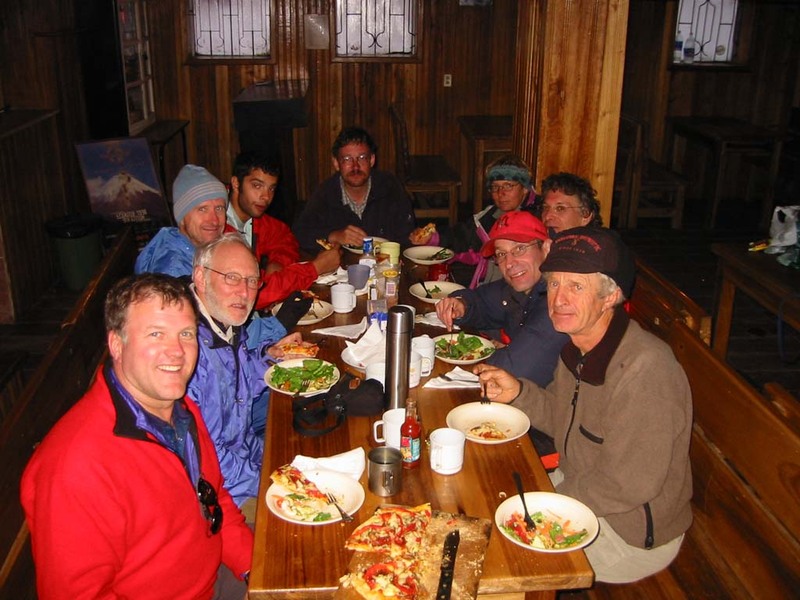 "As a first time mountain climber and international traveler I didn't know what to expect. The trip exceeded my expectations in every aspect - the guides, the people, the food, the accommodations, the culture and luckily the weather. A truly memorable experience and one I will look back on for years to come." 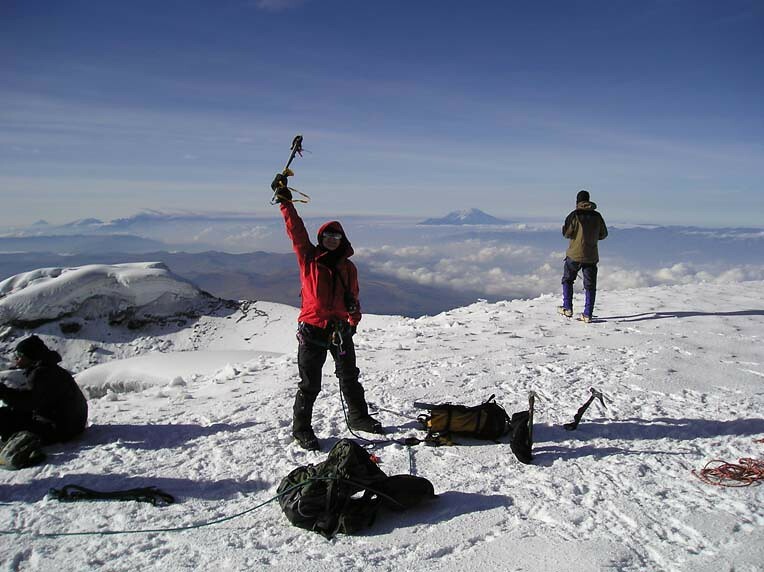 This climbing school offers participants the chance to gain new mountaineering skills and apply them to guided high-altitude ascents of Cayambe, Cotopaxi, and Ecuador's highest peak, 20,703-foot Chimborazo. Extra time during the school allows particpants more time to acclimatize and be fully prepared for the ascents. The mountains of Ecuador’s famous “Avenue of the Volcanoes” offer some of the finest mountaineering objectives in the Andes of South America and are set amid a fascinating cultural backdrop. "Best food and accommodations EVER! Rumiloma sets such a high bar that no future trip has a chance. Even our mountain food was the best I've ever had. 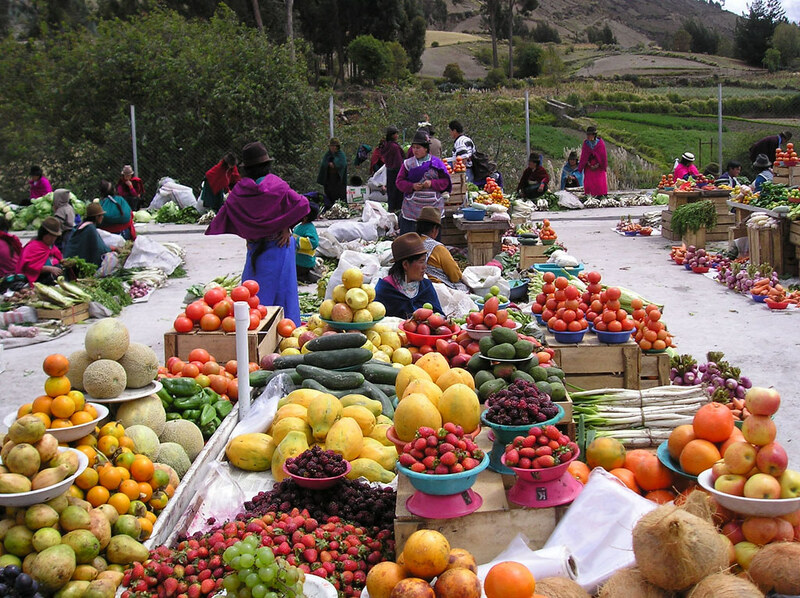 I typically lose weight on these trips, but didn't at all on this one." Scott F.
This trip combines abundant learning opportunities with practical application of skills on Cayambe, Cotopaxi, the highest active volcano in the world, and 20,700 ft. Chimborazo, Ecuador’s highest peak. This popular course is designed for individuals aspiring to learn the fundamental skills of snow, ice, and glacier climbing. 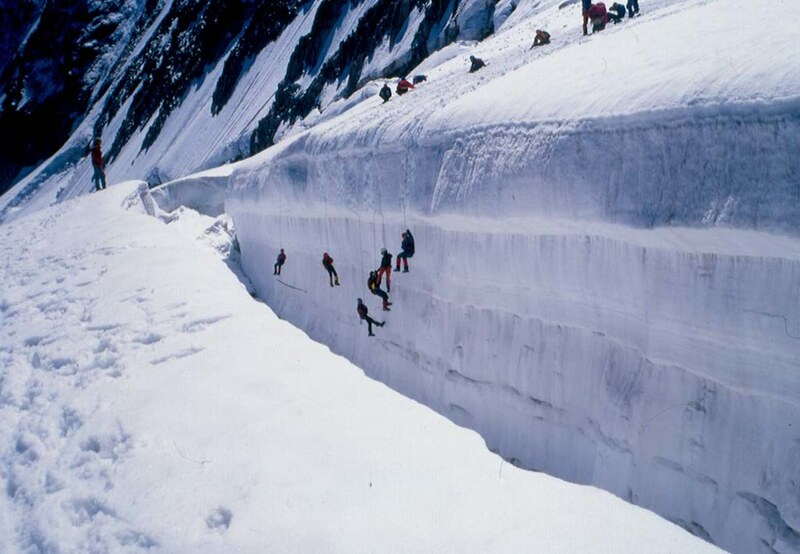 Our goal is to develop self-reliant alpine climbers. With the comprehensive curriculum and some hands on expedition climbing this trip is one of our most rewarding South American adventures.